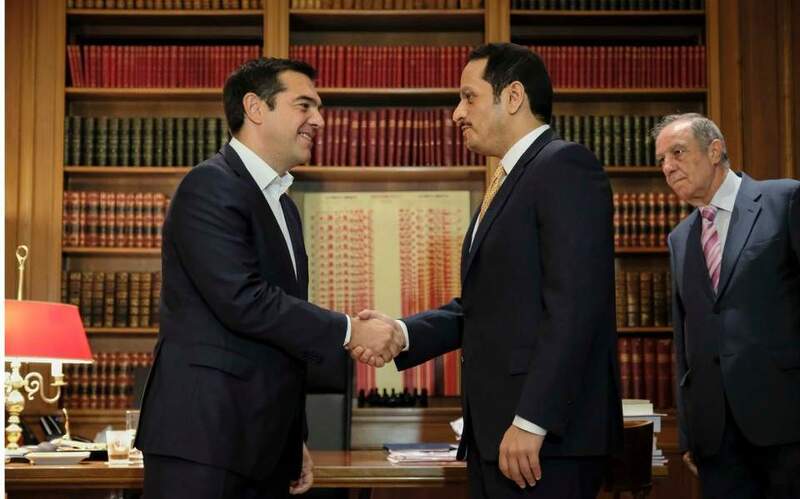 Prime Minister Alexis Tsipras and Qatar’s Deputy Prime Minister and Foreign Affairs Minister Sheikh Mohammed bin Abdulrahman Al-Thani agreed on Wednesday to step up efforts to boost bilateral collaboration. 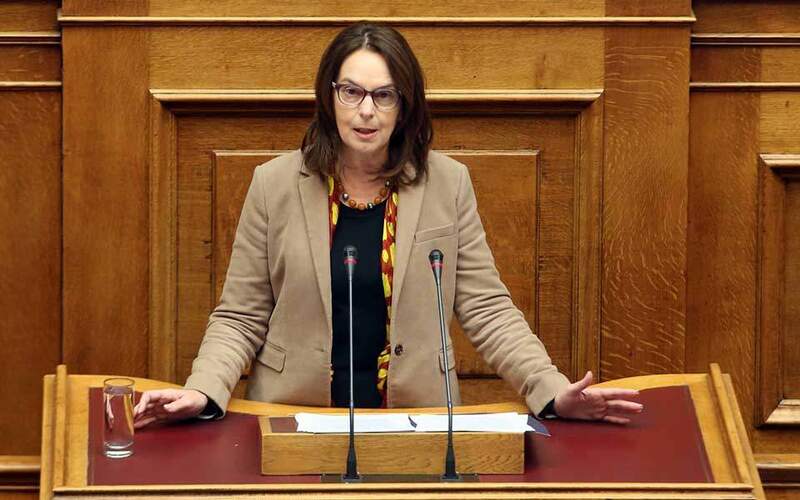 During a one-day visit to Athens, the Qatari official also held meetings with Greek President Prokopis Pavlopoulos and Foreign Minister Nikos Kotzias. No statements were made to the press, but according to an e-mailed statement from the Greek prime minister’s office, the two sides agreed to enhance bilateral economic cooperation in many sectors and discussed pending matters related to Qatari investments in Greece.